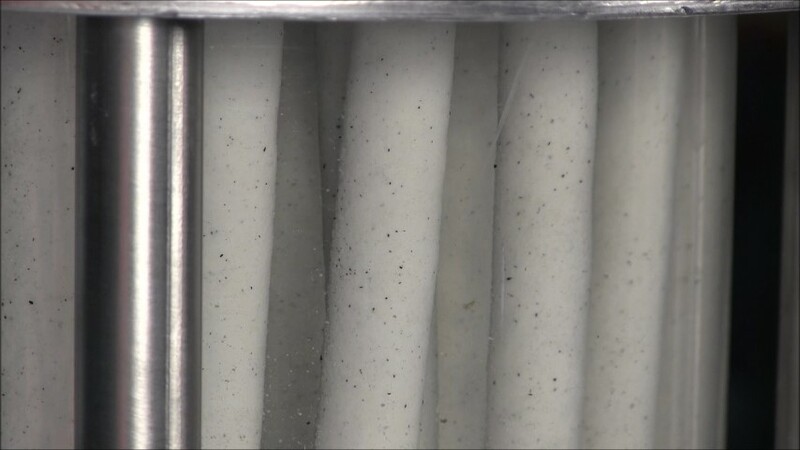 Our filters offer the highest clarity, performance and cost effectiveness of any filter available on the market today. 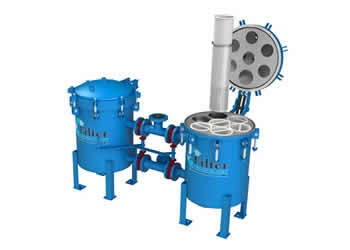 Filter Technology is the leading designer and manufacturer of high performance regenerative filters in the world. 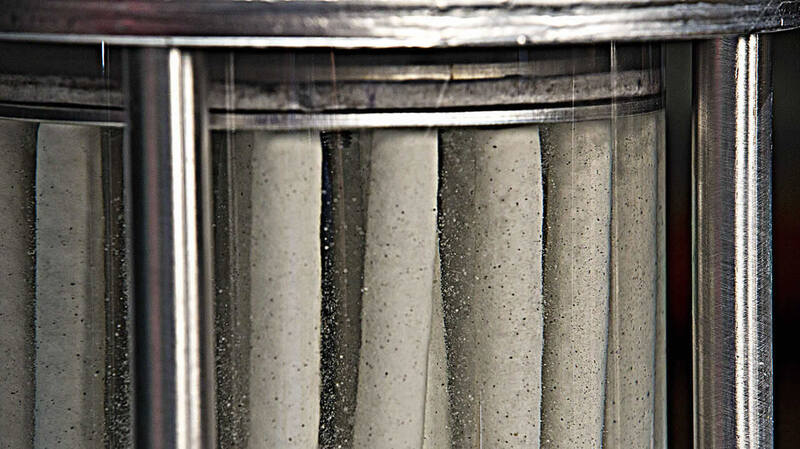 Regenerative Filtration – We have developed a very unique Automatic Regeneration Cycle (ARC) that allows the filter to automatically regenerate the filter cake multiple times before it is completely spent. 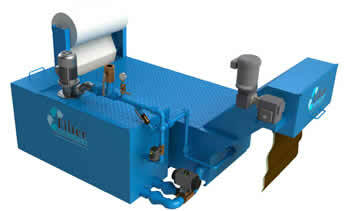 This means longer filter cycles with less waste. 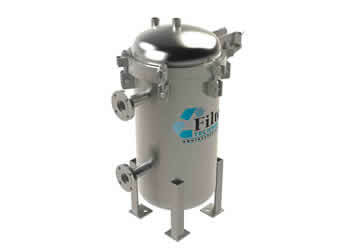 Self-Cleaning Filter Elements – without the need for backwashing, back-flushing or the use of clean liquid. 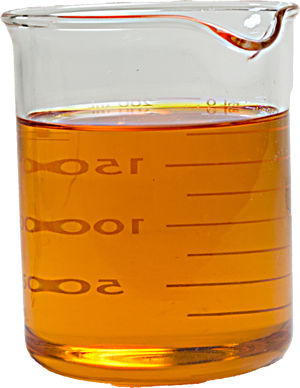 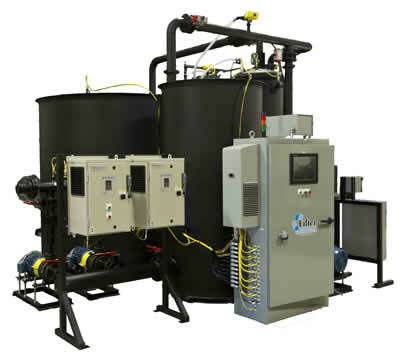 1/2 Micron Clarity – Improve your product quality by full filtration. 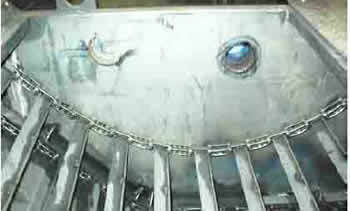 Obtain a finer finish and tighter tolerances on your parts by operating with fluid that’s cleaner than new or better. 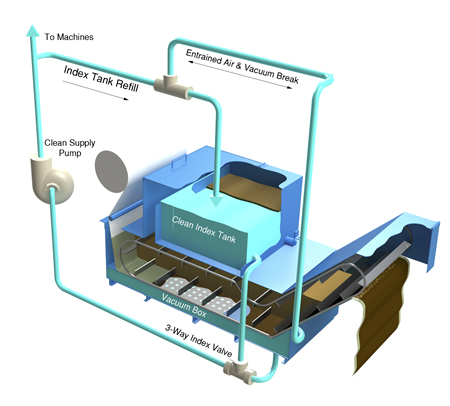 Your work and the machines will stay cleaner. 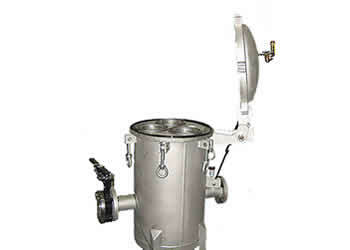 Dry Sludge – Easy Sludge Disposal. 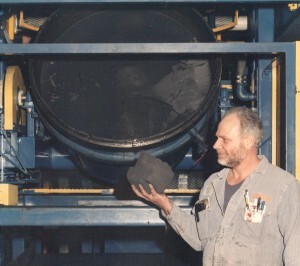 Air pressure is used to separate the fluid from the sludge. 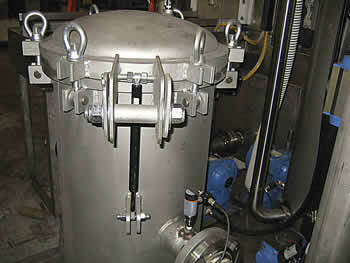 The fluid is returned to the tank while the dried sludge remains in the removable pot for a clean and quick disposal. 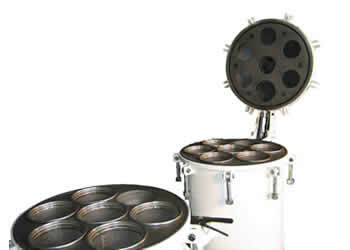 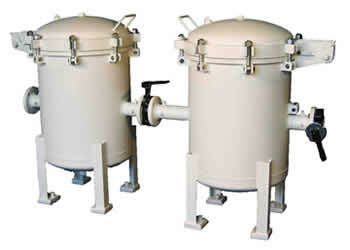 Filters & Sludge Recievers – Properly sized high performance filters Deliquefing Sludge Recievers. 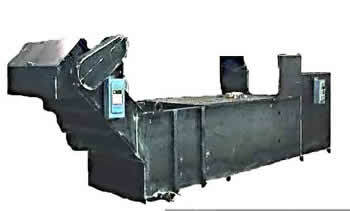 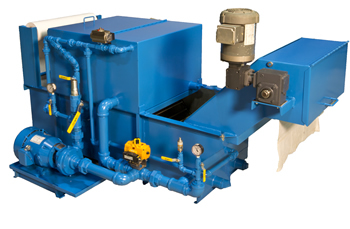 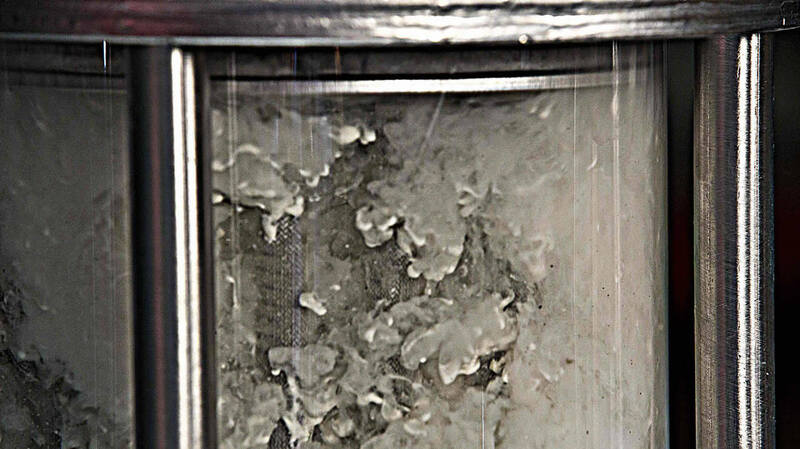 Clean Supply & Dirty Returns – In-Ground Gravity & Overhead Pump-Back Sumps. 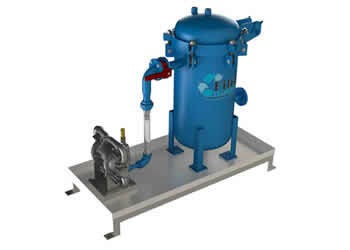 Filter Technology designs & manufactures stand alone filter vessels along with complete duplexed filters with pumps, skids or controls.